Compliant Processing – Integrated Credit Card Processing. Compliant Processing. 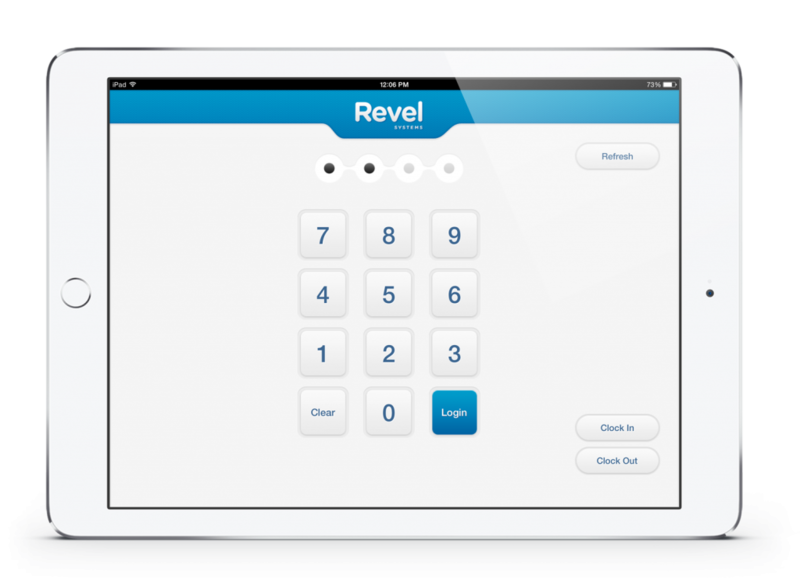 Helping You Take Care of Business with Transparent Payment Processing Solutions. Compliant Processing is dedicated to growing your business with compliant, reliable, comprehensive, and transparent financial processing services. We want to help you succeed in any way we can, and understand how cumbersome and complicated transaction processing, financial management, and data protection can be, especially for smaller operations. We utilize clear & simple statements, at no time charge ancillary fees, plus our Amazing Customer Experience (ACE) team is readily available to help if you. 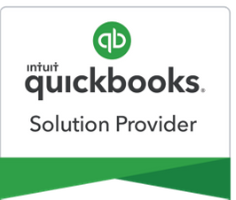 Our Compliant Processing financial processing services will integrate your preferred point of sale (POS) seamlessly with your current merchant QuickBooks account. 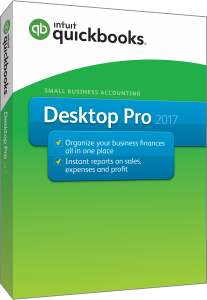 Using transaction-processing software that doesn’t integrate into QuickBooks can complicate day-to-day operations. Compliant Processing can help your company utilize tablet POS software to conveniently grow your business and increase your revenue through your handheld device. 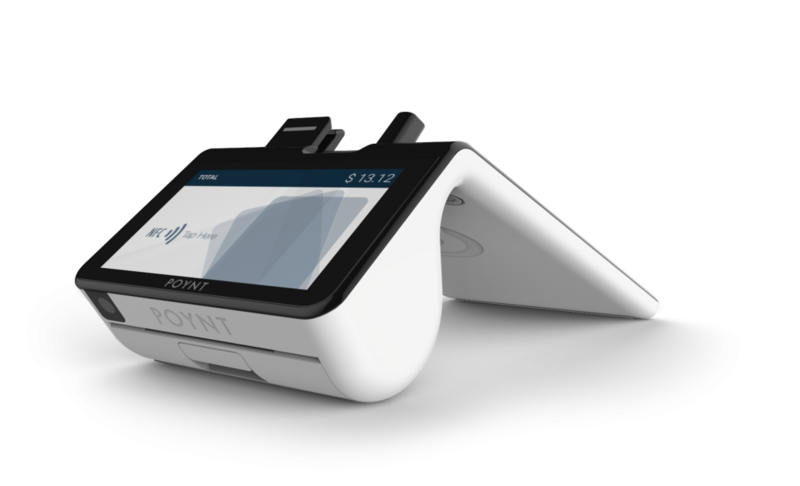 Our comprehensive tablet POS system allows you to process transactions, track inventory, and manage employees from virtually anywhere. Mobile POS. The Modernization of Payment Processing. Compliant Processing will modernize your transaction processing with our leading edge mobile POS system, iCMP. Safely grow your revenue with an Apple or Samsung device easily through a Bluetooth connection. 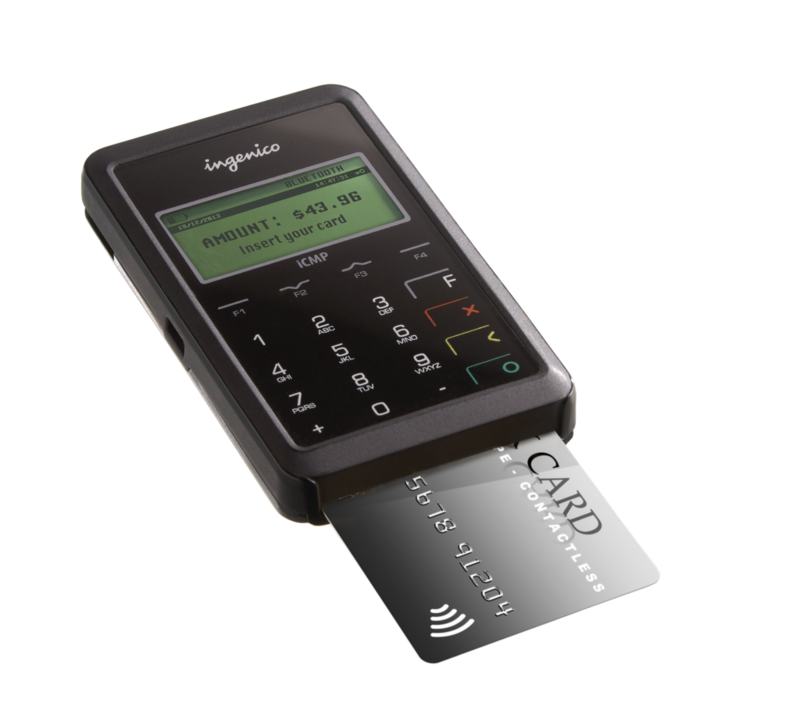 Our mobile POS services can accept all payment methods including EMV Chip & PIN, Magstripe, and NFC (contactless pay). Advancing Your Business with Chip Technology. 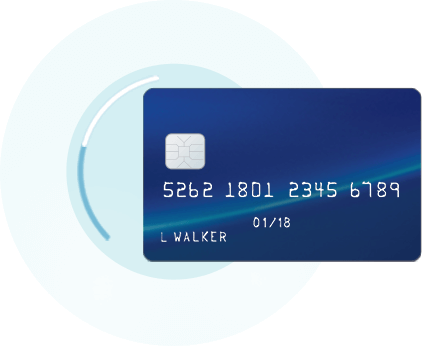 In 2015, a new requirement was brought forth regarding the processing of credit card payments, making it necessary for merchants to become EMV compliant with chip technology. Compliant Processing mobile POS services work perfectly with Apple devices, including tablets and smartphones. Operating on a Samsung or Android device? Fear not. Our Compliant Processing mobile POS package integrates seamlessly with Samsung Pay. For The Total Protection of Your Business. Customer compliance is important to us. That’s why Compliant Processing will go the extra mile to ensure you have the right equipment and will protect your account from data breaches and non-compliance fees with our PCI compliance and data protection services. Through our Feeding America campaign, we donate proceeds to provide 100 meals to people in need for every month you’re a customer. © 2018 Compliant Processing | All Rights Reserved | Compliant Processing, Inc. is a registered MSP/ISO for Elavon Inc.